Peppa Pig Stageshow Is Back This March, In English! Some pretty interesting stats from the state-owned media outlet 'Cultural Shanghai' (文化上海) on how public art in Shanghai has evolved. Most notably, the last six years have seen a big jump in privately owned museums, as rich benefactors push culture to the masses. In number terms, Shanghai had 89 museums by the end of 2018 (compared to just 34 in 2012), and 67 of those were privately owned. The rest were state-owned. Large-scale institutions like HOW Art Museum, Powerlong Museum, and Pearl Art Museum have been particularly active. (Read about them here and here.) The top 5 most popular museums, by this site’s metric: 1. China Art Museum; 2. Power Station of Art; 3. Liu Haisu Art Museum; 4. Museum of Shanghai Academy of Fine Arts; 5. 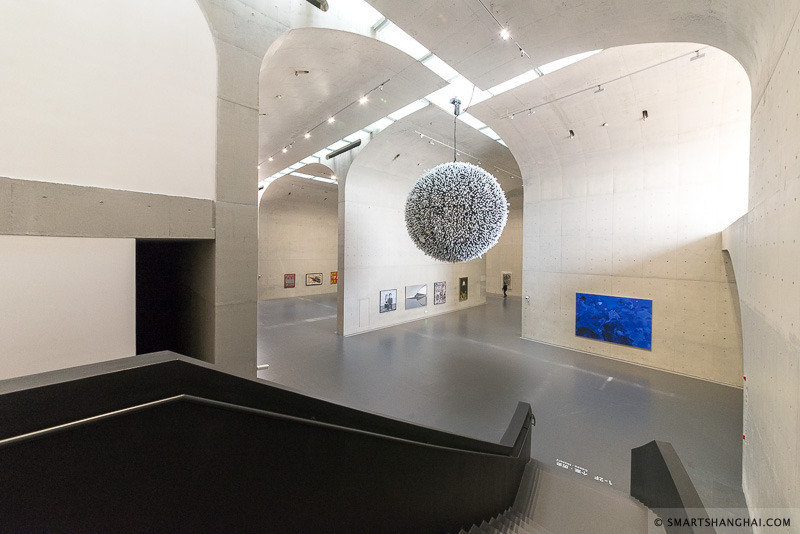 Long Museum (West Bund). The number of events grew by 40%, with nearly a thousand events recorded (992 to be exact). The top 5 most popular exhibitions: 1. Hsiao Chin, Coming Home (China Art Museum); 2. Leandro Erlich, Construction of Reality (HOW Art Museum); 3. Lu Jingren, A 40 Year Journey of Book Design (Liu Haisu Art Museum); 4. Harmonious and Prosperous Echo of Millennium Mogao (Xuhui Art Museum); 5. 12th Shanghai Biennale (Power Station of Art). Can’t wait to see the Peppa Pig solo retrospective in next year’s list. Art!